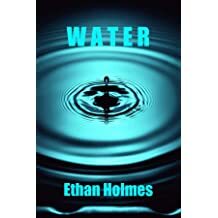 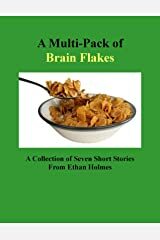 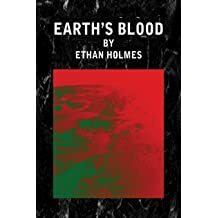 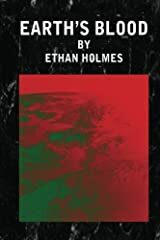 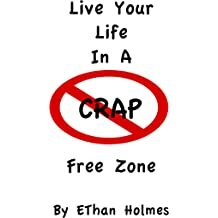 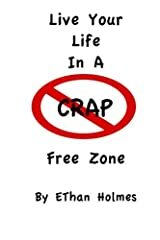 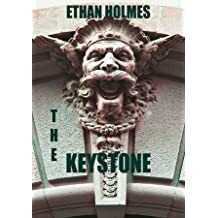 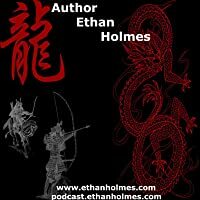 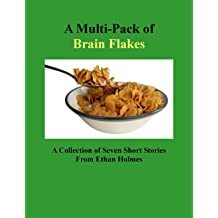 Ethan Holmes is a rural Pennsylvania-bred author currently residing in Northern Arizona. 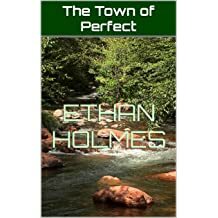 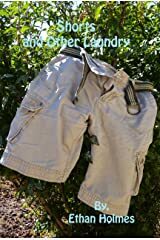 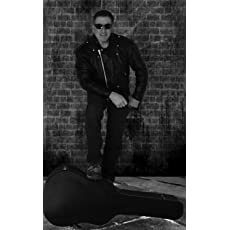 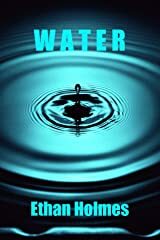 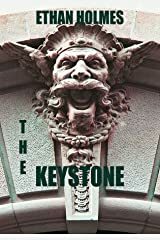 He is the author of seven books; Water, Earth's Blood, The Keystone, Live Your Life In A Crap Free Zone, Shorts and Other Laundry, A Multi-Pack of Brain Flakes and his newly released 'bookshot' style novella, The Town of Perfect. 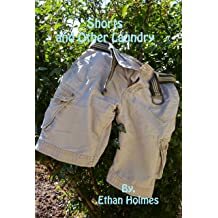 When he is not writing Ethan pursues such varied interests as twelve string guitar, Civil War history, most sports, reading and total health, fitness and the pursuit of well-being. 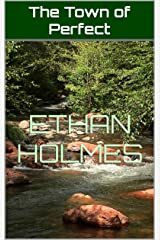 Ethan Holmes also pursues his passion for Nature photography as well as organic baking and cooking.